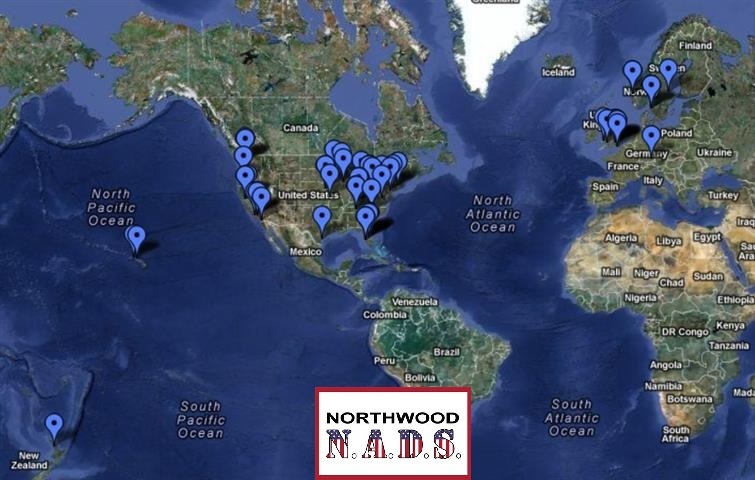 The NADS have been getting together since 2003 to renew friendships and discuss our days in Northwood. Friends from all over the U.S.A., Europe and the Pacific gather for this event. 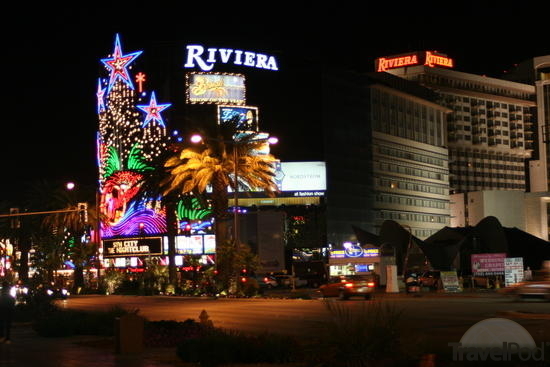 Riviera Hotel & Casino: April 24-28, 2008. Kauai Marriott Resort: April 22-26, 2010. 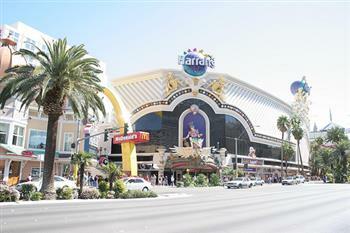 Harrah's Hotel & Casino: April 25-30, 2012. Randy & Peggy's wedding, conducted by none other than Elvis. Wedding Diner at The George. Reunion Dinner -Trevi Restaurant. 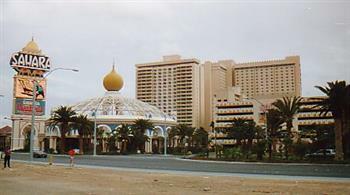 South Point Hotel, Casino & Spa: April 09-13, 2014. Contact Randy or Peggy for more information. 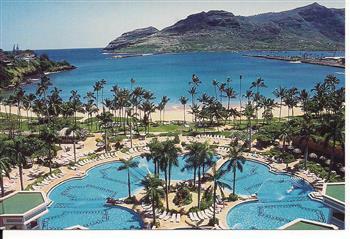 View photos by clicking tabs on the left side of page.